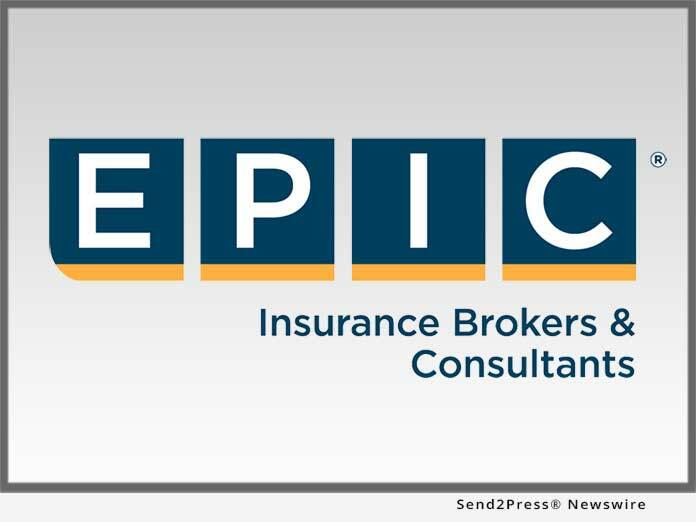 EPIC Insurance Brokers and Consultants, a retail property, casualty insurance brokerage and employee benefits consultant, today announced the addition of Kevin Grady and Christian Florence, both recognized experts in utilizing rigorous data analyses, benchmarking, and key performance metrics to reduce the total cost of risk. ATLANTA, Ga. /Mortgage and Finance News/ — EPIC Insurance Brokers and Consultants, a retail property, casualty insurance brokerage and employee benefits consultant, today announced the addition of Kevin Grady and Christian Florence, both recognized experts in utilizing rigorous data analyses, benchmarking, and key performance metrics to reduce the total cost of risk. News: EPIC Adds John Check in Pittsburgh, Pa.